MESA’s annual meeting is the single largest gathering of experts on the Middle East. These are scholars who have been in the field, studied the people, and know the ins and outs and all the complexities of the region. They assemble each year to share their research and plan future collaborations, and you could have their undivided attention! If your target audience is Middle East studies academics, you do not want to miss the opportunity to exhibit at MESA’19. Take advantage of these advertising opportunities to make your company stand out. For more information, please contact Rose Veneklasen (rose@mesana.org or 520.333.2577). *For inclusion in the printed program, please note that this sponsorship form and PAYMENT IN FULL must be received by October 11, 2019. **Except in the case MESA gets an exclusive sponsor. Being a Mobile App Sponsor is a great interactive way to promote your message to attendees. Your banner ad will appear at the bottom of MESA’s Mobile App “Table of Contents” page. At your request, we will send up to two “Sponsored Alerts” per day throughout the meeting to advertise your business. As a Mobile App sponsor, you will get your logo displayed on the Mobile App Sponsor page in addition to having your logo printed on signage placed throughout the event venue promoting the app. As an extra bonus for being a MESA Exhibitor, you will receive a “Featured Exhibitor” display and be listed at the top of the exhibitor page. Lanyards are another great marketing opportunity offered by MESA. If you are an exhibitor, you can even add your booth number to the lanyard! 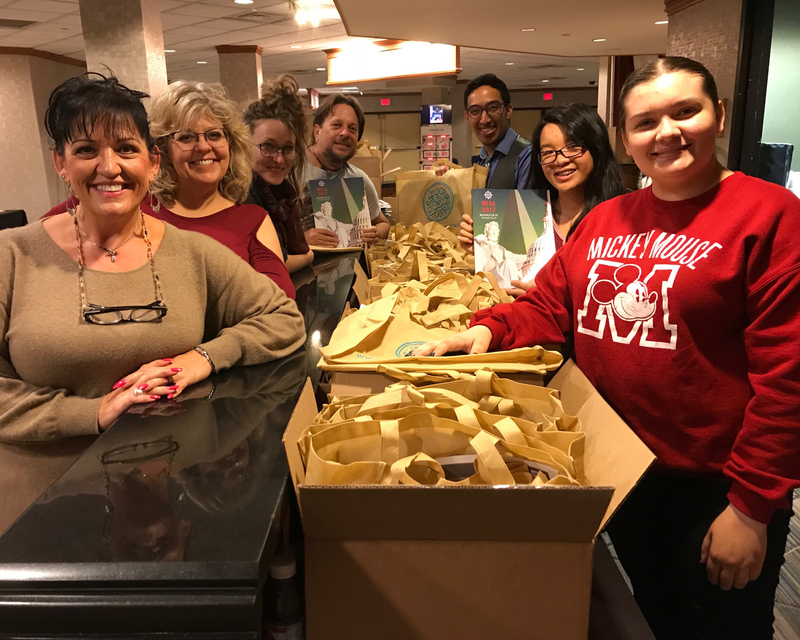 MESA Lanyard Sponsors receive the above mentioned Sponsor benefits in addition to having their Company logo prominently printed on the lanyards and distributed to every registered MESA attendee. 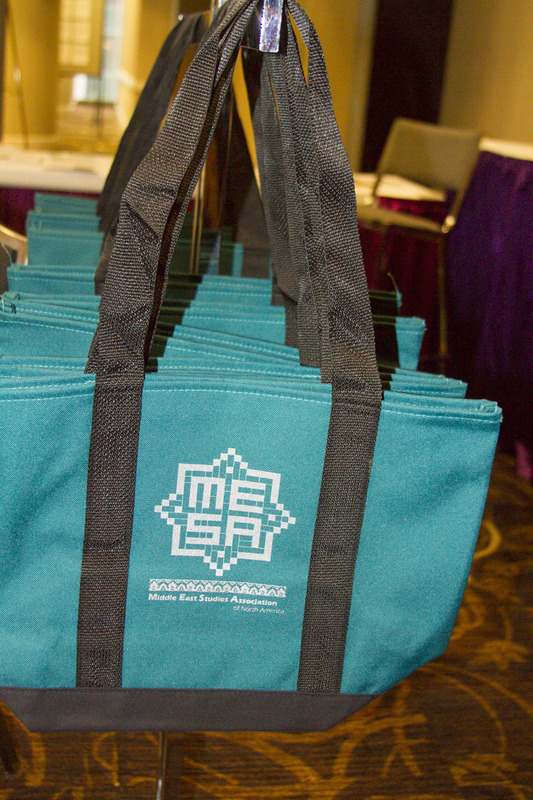 Imagine each MESA attendee carrying around a handsome tote bag bearing your company logo. Your exposure continues long after the meeting is over as attendees continue using these handy bags. 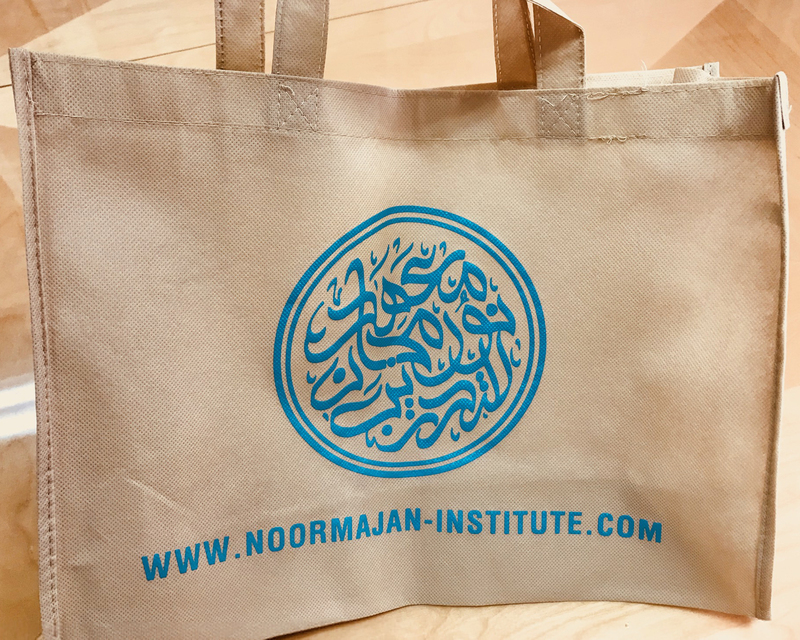 MESA Tote Bag Sponsors receive the above mentioned Sponsor benefits in addition to having their Company logo prominently printed on the tote bags distributed to every registered MESA attendee. *Other print options available for an additional fee.